Elissa Liu is the CEO of sister companies Influential Executive, which provides social media services for executives, and Spark Growth, which provides social media services for brands. 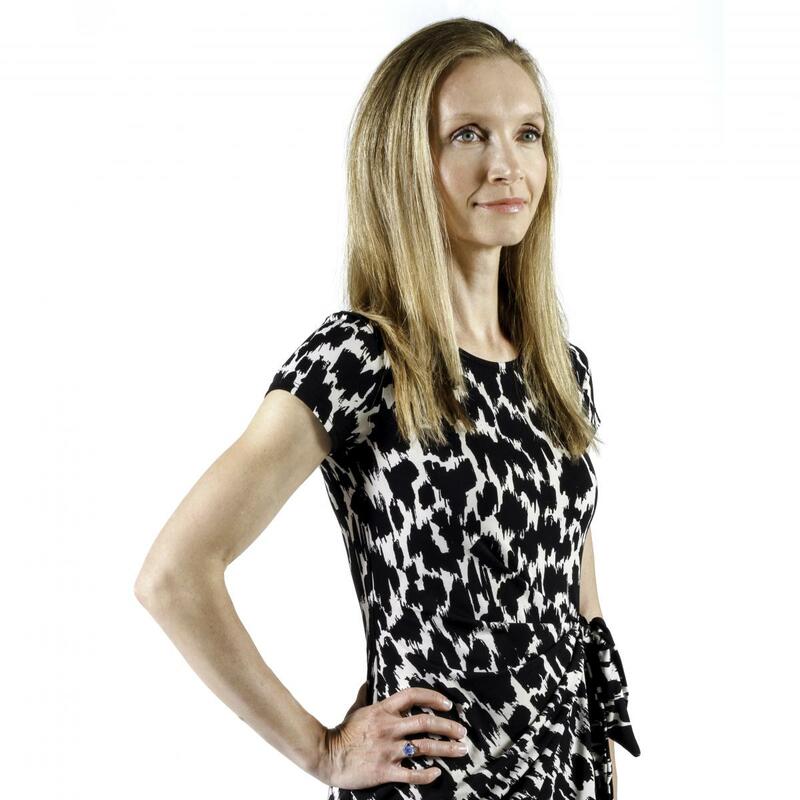 Leveraging her background at Deloitte Consulting, Elissa founded Spark Growth to bring a more strategic, data-driven approach to social media marketing and built a team of strong creatives, marketing strategists, and analysts. Spark Growth is an award-winning agency, having developed successful social media programs for a wide range of consumer and B2B brands. After recognizing the increasingly important role that executives play in driving marketing performance for their brands, Elissa went on to found Spark Growth’s sister company, Influential Executive. Influential Executive works with company leaders and their marketing teams to create strategic, authentic social media programs and digital presence. Alongside these new service offerings, Elissa led the development of a proprietary tool, Social Intelligence Optimization (SIO), to collect, categorize, and analyze data to determine what makes content resonate with target audiences. Dave Craig, SPHR, holds a BS degree in Communication from Ohio University and is Vice President of Lexington, KY-based Fazoli's Italian Restaurants. He recently celebrated his 24th consecutive and 27th overall anniversary with the brand. Kenneth Hoekstra holds a doctoral degree in pathology and laboratory medicine, is a board certified clinical high complexity laboratory director, and has over 15 years of experience as a leader manager in the healthcare and hospital industry. Jonathan McRoy is a Decorated United States Air Force veteran. He currently serves as a Section Chief for the Aircraft Maintenance Squadron at McConnell Air Force Base KS. Jonathan has served at various duty stations including deployments to Manas Airbase, Kyrgyzstan and Al Udeid. Airbase, Qatar supporting Operations Iraqi and Enduring Freedom. His awards include the Air Force Commendation Medal, First Oak Leaf Cluster, 314th Airlift Wing Non-commissioned Officer of the Year (2014), 19th Air Force Military Training Leader of the year (2014). Additionally, he is a recipient of the Institute of Certified Professional Managers “Managerial Excellence” award for 2015. Jonathan has served on various boards to include a two term appointment by the Mayor of Little Rock, to the MacArthur Military Museum Commission and currently sits on the City of Wichita District IV Advisory Board, and WSU Tech Aviation Industry Advisory Board. 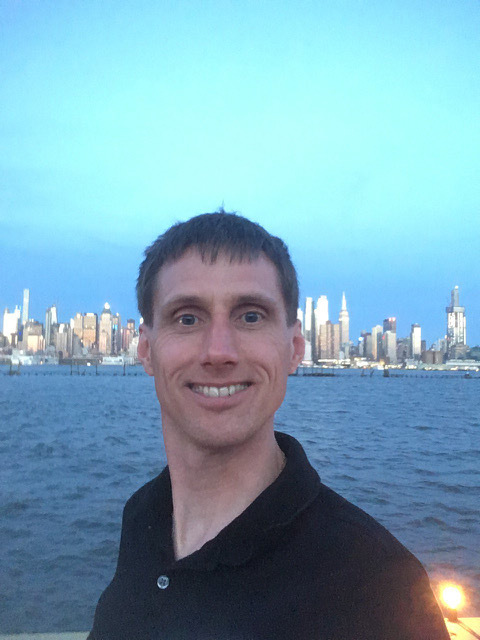 Jonathan is a Six Sigma Black Belt Professional, Certified Professional Manager, Master Project Manager and Holds a Master of Science degree in Management. Jonathan is currently pursuing a Doctoral degree in Performance Improvement Leadership. Nathan Miller developed and founded Rentec Direct in 2009 which today provides property management software and tenant screening services to over 15,000 landlords and property managers. Nathan has grown Rentec Direct into the third largest software platform within their market using organic growth strategies and zero funding or debt. Govind Narayan advises senior executives of multinational corporations on their strategy and operations. With over 10 years of experience across 4 continents, Govind specializes in working with companies undergoing lifetime events such as business transformations, mergers & acquisitions, rapid growth or restructuring. He was previously an investment banker at J.P. Morgan and the State Bank of India, where he was recognized as of India’s 30 under 30 Young Leaders, and a software coder at Accenture. Govind has an MBA from The University of Chicago Booth School of Business, an MBA from Symbiosis University, and a Bachelor's degree in Mechanical Engineering from Manipal University.